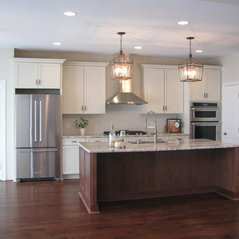 Need a kitchen remodel? 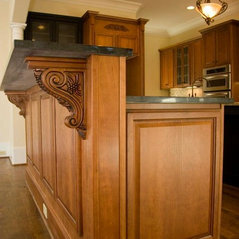 Palmetto Marble can help you with your new kitchen. 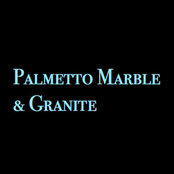 At Palmetto Marble & Granite we have over 40 years combined experience in kitchen design. We have worked with builders of all sizes and are open to the public. 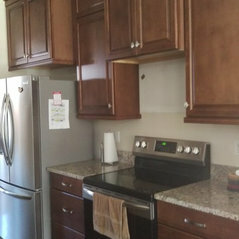 If you would like a free quote or estimate, please contact us as we would love to help you with your cabinet and counter top needs. 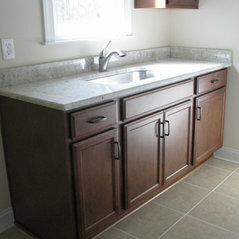 York County's Trusted Stone Professionals - 75 Years of Experience! Great work. Very Professional. Exceeded My expectations. Ask for Joel. 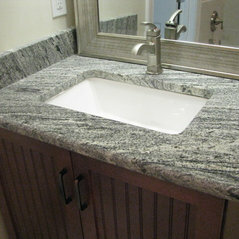 The granite was beautiful and made my kitchen look completely new and up to date.